A very disturbing discovery has recently been made, with images of child sexual abuse being found embedded within the Bitcoin block chain. The disturbing images were added to the core ledger of Bitcoin Satoshi Vision (BSV) by using a payment processor. This ledger, otherwise called the block chain, is a running record of crypto-currency transactions, which are shared amongst users of the platforms. While crypto-currencies such as Bitcoin are currently unregulated, just possessing these kind of images are a criminal offence. This means that virtual coin traders in 112 countries could potentially be under suspicion of breaking the law, even if unknowingly, simply by using a block chain, which is required to carry out Bitcoin transactions or mining activities, could link them to child sexual abuse images even by mistake. The block chain serves to stop people from making fake transactions or manipulating their account balance. One of its key features is that information added to it cannot be changed without significant effort. However, the child abuse images embedded in the BSV blockchain were spotted when they appeared on Bitcoinfiles.org, and Money Button have now blocked the user responsible for the upload. Ryan Charles of Money Button said, “Criminals should understand that everything on the blockchain is signed, time-stamped, and linked to everything else,” said Mr Charles. In January, it was reported that the amount of data that could be added to Bitcoin’s block chain was increased significantly, whereas before, people could only add limited text or web links to the block chain. However, it is now possible to add full images in an encoded format, and this is where these child sexual abuse images have been found, also calling into question the types of transactions for services that crypto-currencies could perhaps be commonly used for. Payment system Money Button stated that its service had been used to post the illegal images on Bitcoin’s block chain in early February. In the UK, the possession of indecent photographs of children is a criminal offence and any distribution of these images can call for a long prison sentence. 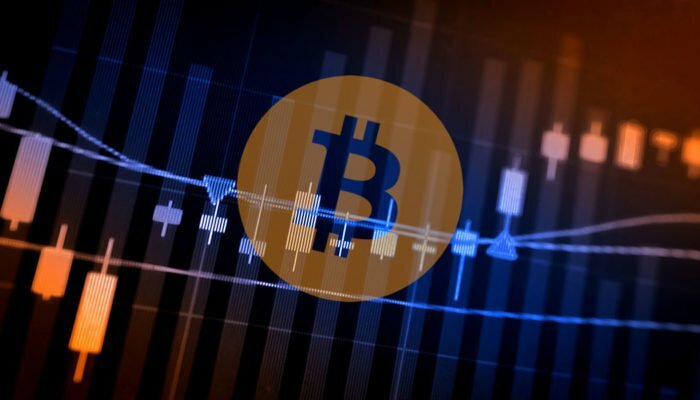 Jimmy Nguyen, the founder of crypto-cash company nChain which oversees the Bitcoin currency, said it had “zero tolerance” for illegal use of the system. “The Bitcoin SV block chain is not a place for criminal activity – and if you use it for illegal purposes, you will leave a digitally signed evidence trail that cannot be erased,” he told BBC News. It seems as though the cryptocurrency sector is facing a lot of surveillance recently due to this concerning issue. It was also announced in March 2018 that a number of tech giants including Google, Facebook and Twitter will ban all virtual currency advertising for initial coin offerings, wallets and exchanges in order to protect consumers from being scammed. Although, crypto-currency transactions claim to be somewhat transparent, there’s a big grey area, in which illegal activity and transactions of illegal goods and services can be procured in more obscure circumstances than with the good old fashioned currencies that we use, day to day. We hope that further investigations are carried out into the uses of Cryptocurrencies in the midst of this sickening discovery, suggesting Crypto transactions relating to child sexual abuse. Let’s pray for stringent investigations on suspicious Crypto transactions.